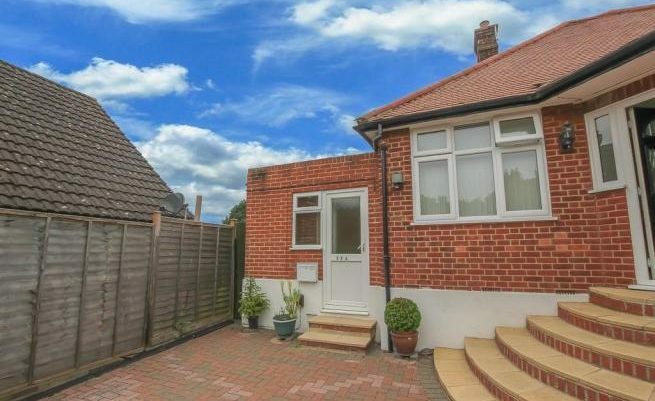 Two bedroom maisonette with garage and private parking. Unfurnished, accommodation comprises:- 2 bedrooms, lounge/dining area, kitchen with white goods, bathroom with shower. 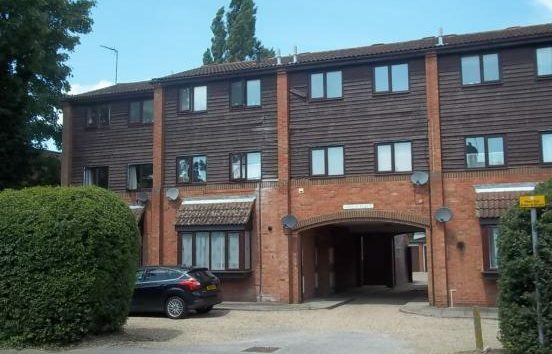 Garage to rear of block, communal gardens to rear of property. Quiet village location. 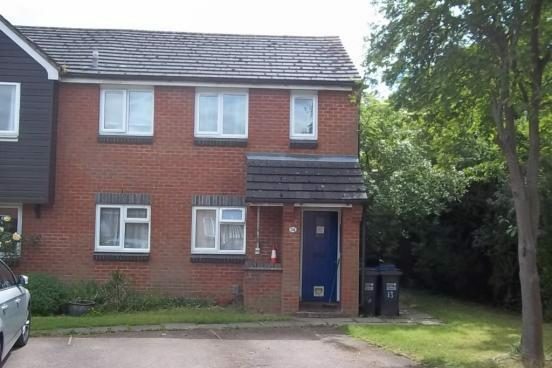 One bedroom first floor maisonette, unfurnished including white goods, good order throughout, double glazed, electric heating, allocated parking, private garden. 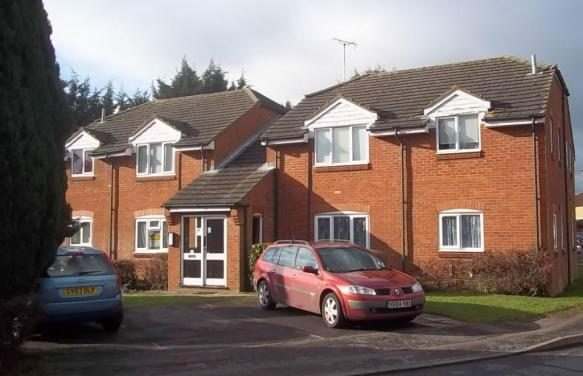 Accommodation comprises lounge, double bedroom, kitchen with white goods, bathroom, gardens and parking. Studio apartment including white goods, lounge /bedroom, kitchen, bathroom with shower, dressing area, good decorative order throughout. Entry system and communal gardens in quiet cul-de-sac location, ten minute walk from BR station and close to shops. Car parking. Studio flat available immediately in beautiful location. 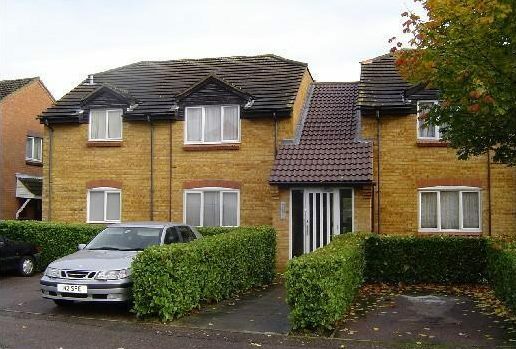 Part furnished, close to British rail station and village shops. All Bills Included. Beautifully presented & fully re-furbished studio apartment. White goods, lounge /bedroom, kitchen, bathroom with shower, dressing area, immaculate throughout. Fully re-decorated , new carpets, new cupboards etc. 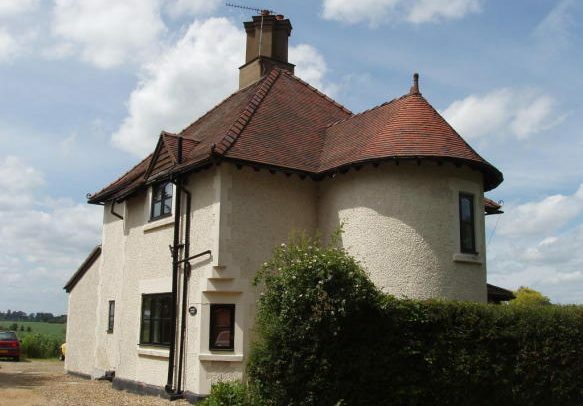 This first floor studio flat is in good condition with views looking out over fields. The flat is located within a two minutes drive of the town centre. The town centre has all the local amenities, bus routes and a mainline train station with direct access to Central London.